karma-yogah visishyate = ( it is said ) work in devotion ( is ) superior. The renunciation of the rewards of action recommended here is not the same as the acceptance of asceticism because of the statement that by renunciation of all dualities such as likes and dislikes, happiness and distress, success and failure are not sufficient in themselves if not accompanied by inner adoration of the Supreme Lord. This as well as austerities must be performed to qualify for th superior position of true sannyasa or renunciation from worldly activities.. Even though renunciation appears superior due to absence of actions it is seen that ascetics also have activities prescribed for their order. Therefore there is no other dharma or path of eternal righteousness in the world superior to the order of Tridandi Sannyasa which can only be awarded to a Vaisnava brahmin intiated into one of the four authorised Vedic sampradayas by a spiritual master already established in sannyasa. Such a person who is devoted to the Supreme Lord Krishna or His Vedically authorised avatars or incarnations is superior to all beings. This superiority results from being desireless and unattached in worldly, mundane affairs as well as being completely devoted to the Supreme Lord. If such adhikari or qualification is acquired then such a person is already a renunciate. In the Narada Purana is stated: When such accomplishment is acquired one achieves the state of renunciation from the rewards of actions directly, even before realising the Brahman or the spiritual substratum pervading all existence. 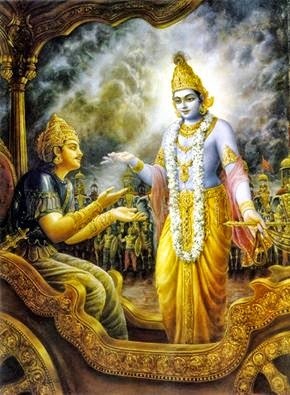 This is not to imply that Lord Krishna is not pleased by a persons renunciation because the absence of desire and attachment to the rewards of actions is certainly an advanced state but rather this is to emphasise that renunciation of the rewards from one's actions by itself is not enough to realise the Supreme Being without a sense of devotion along with it. The answer to the previous verse is being stated by Lord Krishna that renunciation of the rewards from one's actions is the superior path. Lord Krishna does not prescribe karma yoga or the performance of prescribed Vedic activities to one who is situated in atma tattva or soul realisation which is only to be known through study of the Vedic scriptures taught by a bonfide spiritual master from one of the four authorised sampradayas or channels of Vedic knowledge who is already situated in atma tattva. But for others who consider the physical body and the atma or soul to be all the same, these persons should practice karma yoga or the performance of prescribed Vedic activities without desires and attachments as a means of achieving spiritual knowledge of the Brahman or the spiritual substratum pervading all existence. Thus by the sword of knowledge eradicating all delusion and lamentation due to the clear discrimination of the difference between this temporary physical body and the eternal soul. When a person has achieved a state of purity and spiritual advancement by the practice of karma yoga, at that time one is qualified to begin performing renunciation of activities as the next step on the way to attaining atma tattva or soul realisation. So it has been established that both are necessary and must be performed in tandem in order to transcend samsara or the cycle of birth and death and attain moksa or liberation from the material existence. But between the two karma yoga is superior to the renunciation of actions. The word sannyasa means renunciation denoting renunciation of the rewards of actions as well and therefore refers to jnana yoga or the cultivation of Vedic knowledge. 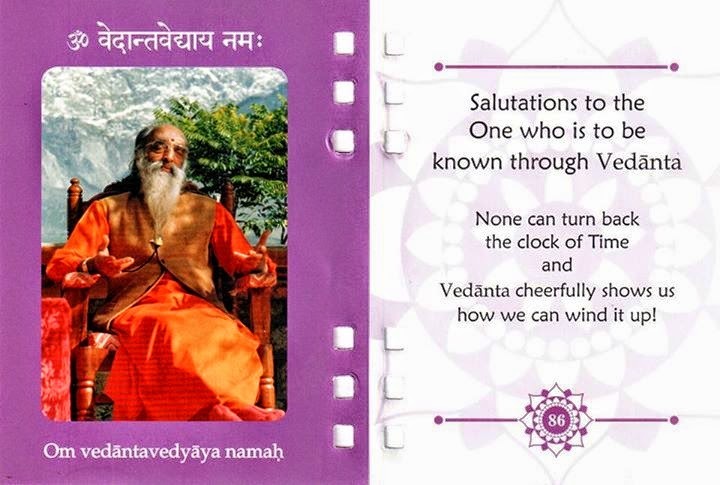 Both jnana yoga and karma yoga or performing prescribed Vedic activities are competent to award atma tattva; but between the two karma yoga is the easier to perform and can in fact be performed with renunciation receiving benefits from both. 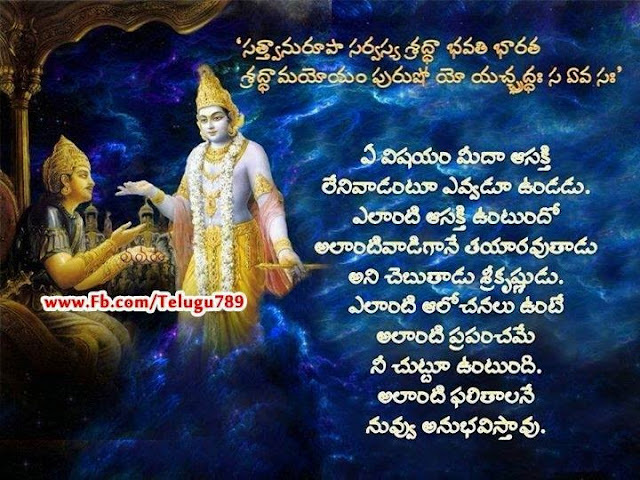 This is Lord Krishna's meaning. A person can beneficially perform karma yoga or prescribed Vedic activities as well as renunciation of the rewards of actions; but between the two karma yoga is preferable. Both are equally authorised and when karma yoga includes the renunciation of the rewards from one's actions it becomes superior for without a sense of detachment and renunciation activities are influenced by the dualities of life such as success and failure and become a source of misery. To answer the previous verse Lord Krishna states the word sannyasam karmanam or the renunciation of actions. The path of karma yoga or prescribed Vedic ativities and renunciation of the rewards from one's actions both lead to atma tattva or soul realisation. But of the two karma yoga is superior.